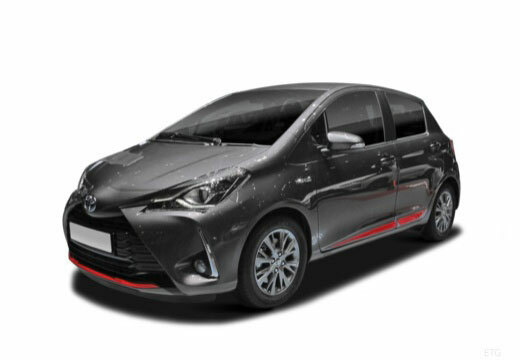 The Yaris is a subcompact car manufactured by Japanese vehicle producer Toyota. Steering precision - Improved wet grip, rolling resistance mileage. Improved control, wet grip and mileage. Very pleased with tyres and service provided by Black Circles and the garage fitting the tyres. Would definately recommend! Every aspect of these tyres is improved over the no make Chinese junk that was on there. They are quieter, ride is better, better grip is the biggest improvement.